Choose one of our amazing beachfront properties and experience a fun and relaxing vacation. No matter your reason for getting away, a break from work, time with the family, or a romantic getaway - our beachfront properties are the perfect place to rest your head and make memories. 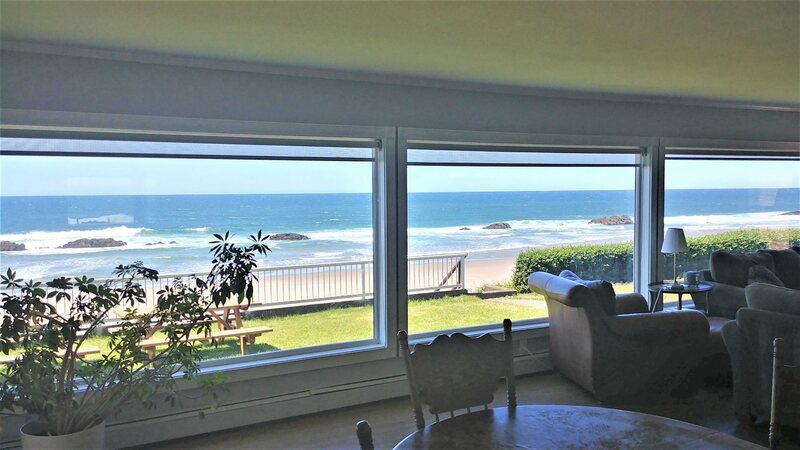 This Oregon ocean front property will inspire lasting memories with friends, family and loved ones. The small boutique hotel offers just 17 private suites on the Pacific with large hot tubs, fireplaces and a gorgeous view. 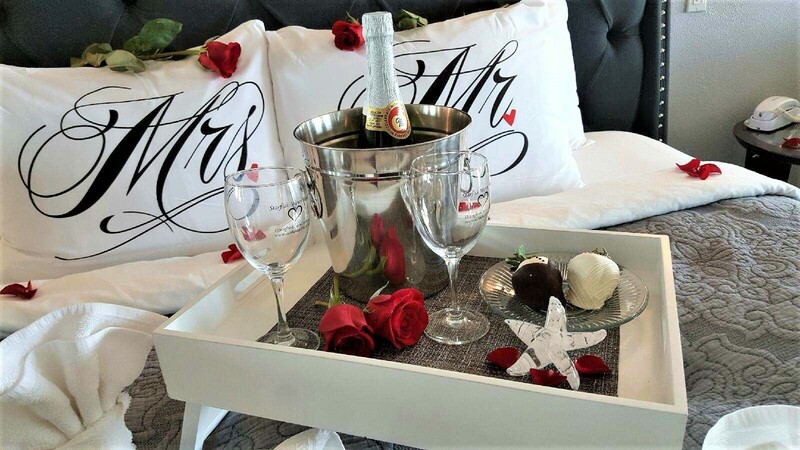 As a small, unique destination, Nelscott is designed to pamper guests with comfort and beautiful oceanfront accommodations. The five suites feature in-room hot tubs, luxurious linens and private oceanfront decks perfect for grilling out. Located right on the beach, no hotel can claim they are closer! This hotel has been completely renovated and is the perfect destination for someone who wants a smoke free, pet free, vacation. A charming Oregon ocean front property resembling an East Coast beach house, Nantucket Inn offers that rare combination of B&B charm, luxury and affordability. Featuring private beach access, an oceanfront lawn and five hot tub suites. 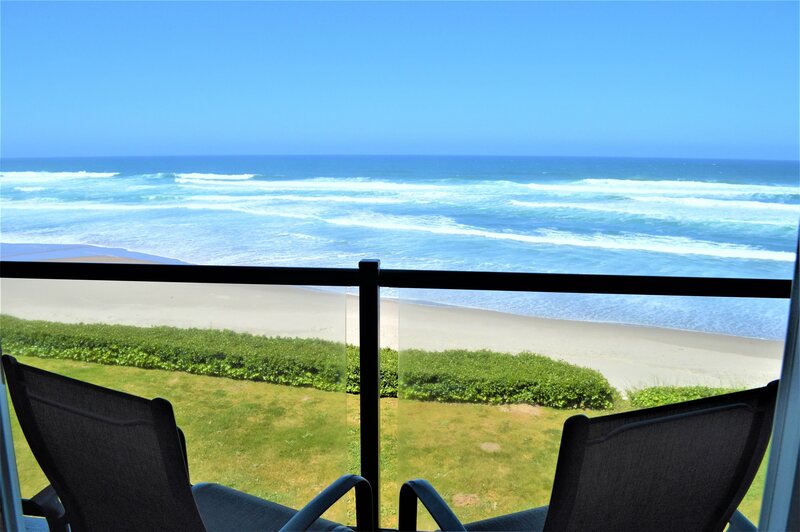 For a Lincoln City, OR beach front property with seclusion and luxury, choose one of our lovely vacation homes. We offer private rentals right on the beach with accommodations for up to 16 guests. Each home has a casual charm with plenty of space and amenities for fun and relaxation.